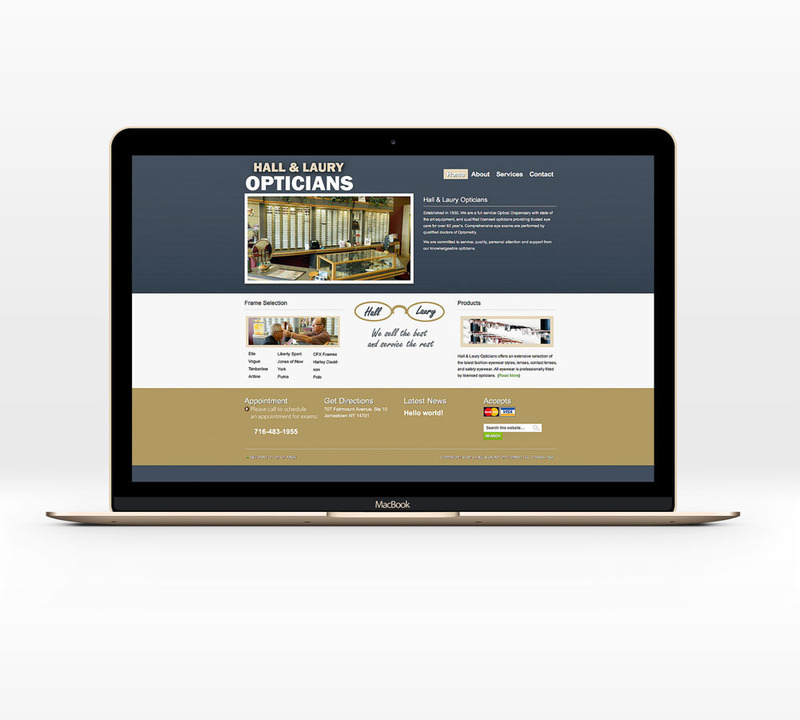 Hall and Laury Opticians of Jamestown NY had us create a basic website showcasing their services in 2013. 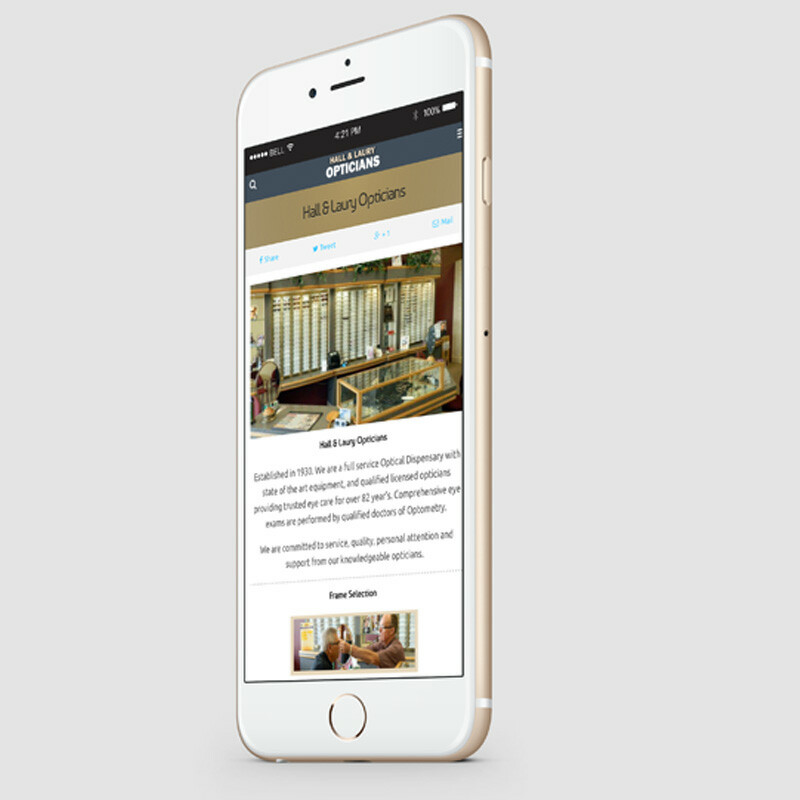 In 2015, we optimized the site for mobile users. 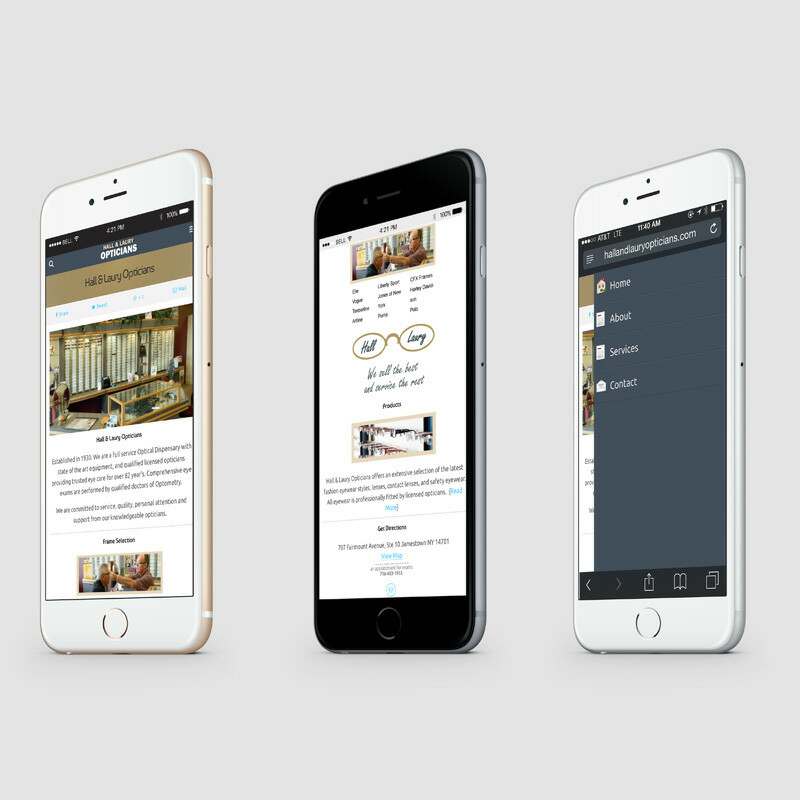 The business is able to add new content as they need.